The StarSeries & i-League Group Stage has just ended and we got eight teams who are going to participate in Play-offs. 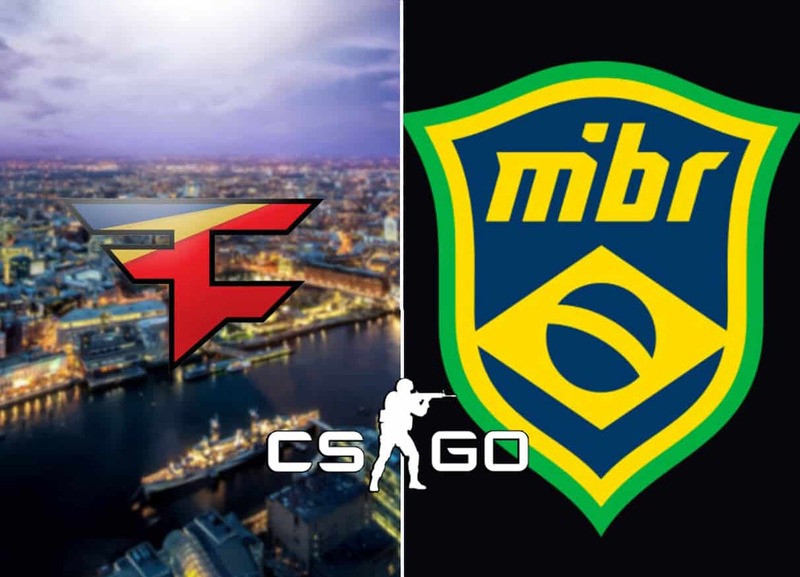 Two big names, FaZe Clan and MiBR, already dropped out of the competition. The Australian team (Renegades) keeps showing us they are in the great form. After good results at IEM Katowice and ESL Pro League Season 8, they topped the StarSeries & i-League Group Stage together with Fnatic. In the first round, Renegades played two almost identical legs against TYLOO on Inferno and Dust 2. On both maps, Renegades had a huge advantage at the end of the first half, and then they almost dropped the big lead. Nevertheless, both legs finished with scoreline 16-13 in Renegades’ favor. In the second round, the Aussies faced Brazilian squad, MiBR. Firstly, they crushed them on Train 16-4. Afterward, they lost on Cache and finally, defeated them on Mirage 16-9. As a result, Renegades had an opportunity to secure the spot in Play-off after only three games. That was exactly what they did. In Round 3, they played versus FaZe who also was undefeated at the moment. In the first leg, FaZe was leading 11-4 on the half-time, but Renegades made a big comeback. European team secured Dust 2 with a score of 16-11. However, the map of decision (Inferno) was won by AZR and co. So, they proceeded further to the Knock-out Stage. FaZe didn’t succeed in recovering after this loss and eventually ended up losing 3 straight matches, which resulted in FaZe’s surprising elimination. On the other side, it looked like Fnatic had a much harder job than Renegades. They played Overtime twice, and all their opponents finished in the top half of StarSeries & i-League Group Stage. Actually, all Renegades’ opponents failed to do so. The Sweedish team (Fnatic) defeated Ninjas in Pyjamas (14-16, 19-16, 16-14) in the first round after miraculous comeback on the map of decision (Mirage). Interestingly, Fnatic was the team who choked on the first map (Overpass) after 11-4 lead and almost choked on the second map (Cache) after a 10-5 lead. However, Fnatic players showed mental strength and stayed cold-blooded in an intense situation. In the second round, the same thing almost happened in Fnatic-NRG duel. After winning Cache 16-13, Fnatic had a 14-5 advantage on Nuke. Nevertheless, they had to play Overtime. But we must give credit to NRG who didn’t give up. In the end, Fnatic prevailed and booked a meeting with another strong opponent, Team Vitality. Fnatic bested Team Vitality in the one-sided leg on Mirage (16-6). Afterward, they prevailed on Nuke (16-12) to advance from StarSeries & i-League Group Stage to Play-off. This is a great success for Fnatic as they didn’t start the season in the best manner. They blundered in Poland and failed to meet expectations in China at WESG 2018. So, this is already a good tournament for them. Alongside Renegades and Fnatic, six other teams finished StarSeries & i-League Group Stage successfully. These teams are Natus Vincere, ENCE, Team Vitality, North, NRG, and NiP. It seems like ENCE is serious about establishing themselves as one of the most elite teams. Their recent results are showing us that they are indeed capable of great things. The ongoing event in China is no exception. 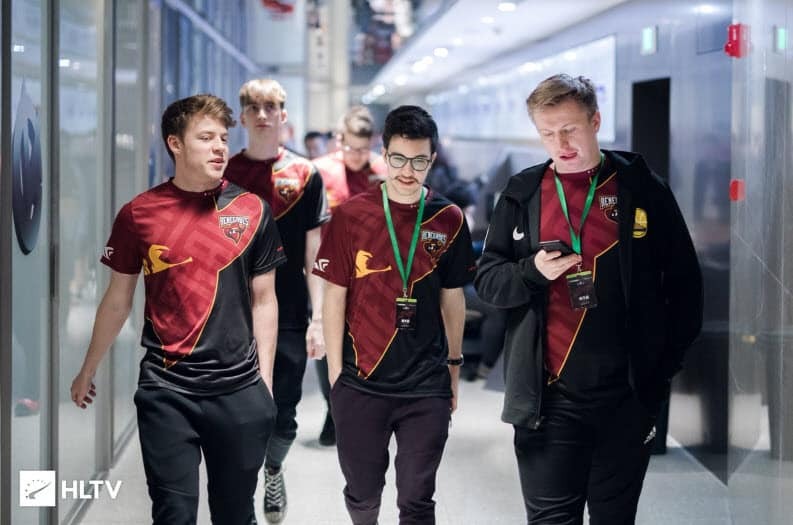 ENCE defeated Team Spirit in the first round 2-0 (16-11, 16-13). 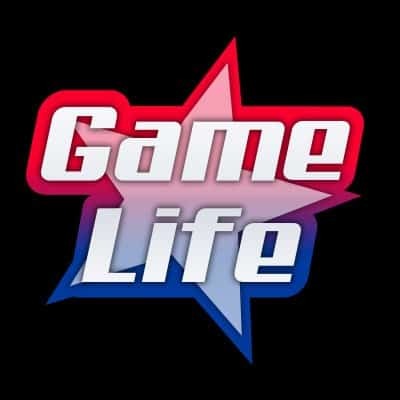 Afterward, they lost to Team Vitality 2-1. They were a better team on Mirage (16-10) but got dominated on Dust 2 (16-4). In the final leg, Team Vitality prevailed with score 16-13 on their second best map, Inferno. It was the French team’s second win after beating BIG in the first round 2-0. 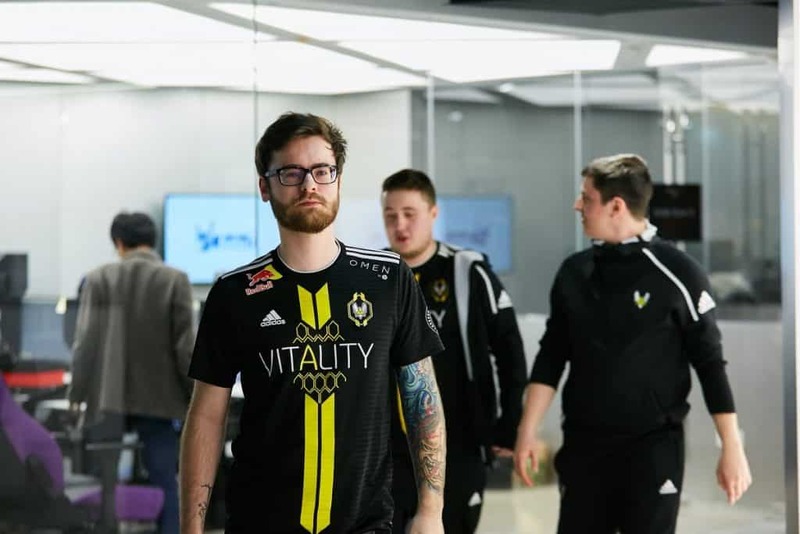 After losing to Vitality, ENCE won two straight matches versus ViCi Gaming (16-6, 16-6) and FaZe Clan (19-22, 16-10, 16-10). So, they secured a spot in the Knock-Out Stage. Team Vitality is another rising team. The Frenchmen are showing their potential each day. In Round 4, Vitality overcame Team Spirit with aggregate score 2-1 (16-12, 3-16, 16-13). So, they joined NaVi and ENCE in Play-off. North was the team with an interesting path. They didn’t achieve victories in the first two rounds. Therefore, they were in a tough situation with the necessity of winning all remaining matches. However, they dealt with big pressure and overcame Panda, MiBR and FaZe Clan. So, things are slowly getting better for them after failure at the first Major. They won ECS Series 2 and finished a StarSeries & i-League Group Stage as 8th team. The European dream team led by NiKo failed to finish what they began. They won two smooth games against paiN and ViCi Gaming with their coach standing in the place of GuardiaN, who had Visa issues, in the first round. Regardless, FaZe failed to reach the Knock-out Stage as they lost to Renegades, ENCE, and North. FaZe had decent results this year. That’s nowhere close to what everyone expects from them considering that they have a dream team with star players like NiKo, GuardiaN, and Olofmeister. The Brazilian dream team also didn’t manage to make it to Play-off. They finished the event with score of 3-1.